The down payment assistance products offered to buyers here in Denver are very beneficial. You just need to work with a professional who knows how to use them. How is the first quarter of the 2017 real estate market going in Denver? 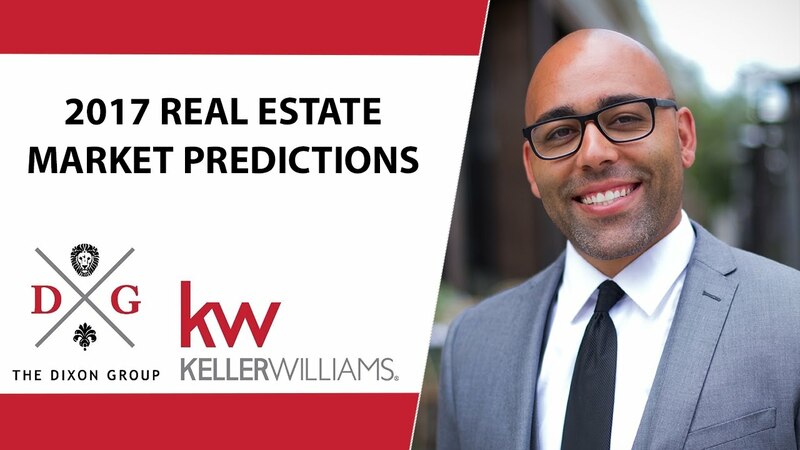 I’ll go over a few things you should know, such as what’s going on with inventory, interest rates, and home values. 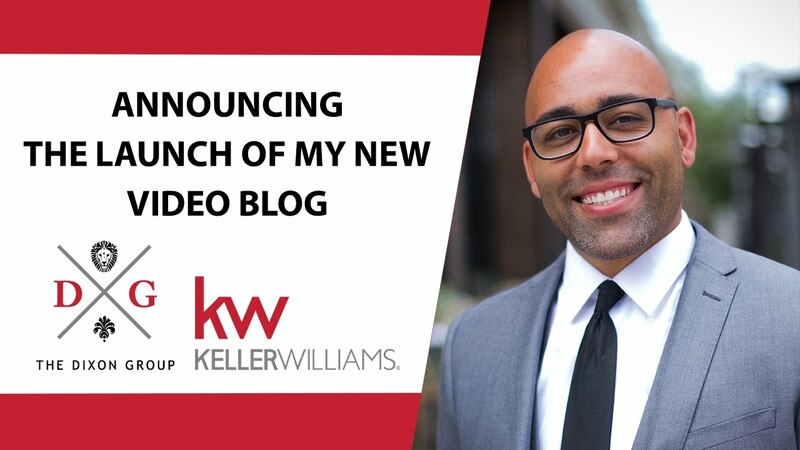 I’m launching my new video blog dedicated to sharing my real estate expertise with you. Here’s what else you can expect.